Ready to explore some very cool places? (December, 2017) This new web site allows you to see some awesome spots around Oklahoma City, Oklahoma where Google Maps can’t get you! Our latest updates to this tour include the OKC Police Department HQ and the First National Building. 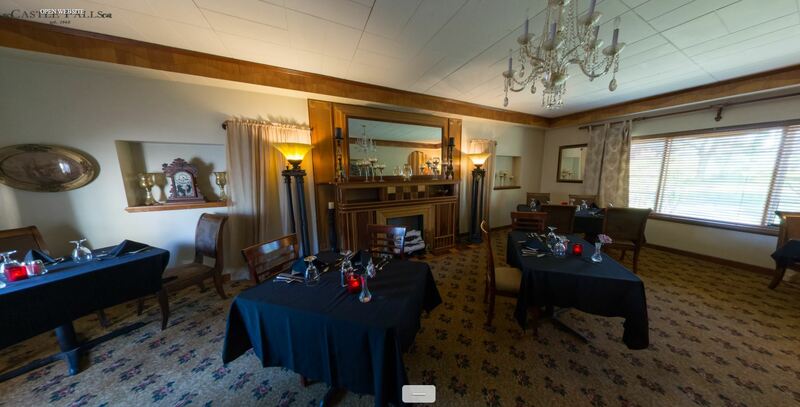 This web site actually features just about every virtual tour we have created! (June 12, 2017) Explore this very creep old house hidden in the hills of eastern Kentucky. (June 14, 2014) This historic covered bridge in Kentucky was built in the 1800s. (June 15, 2017) Here is a Christmas tour of the garden including the Capital Christmas Tree. (June 15, 2017) A natural spring you can explore in the Texas Hill County.